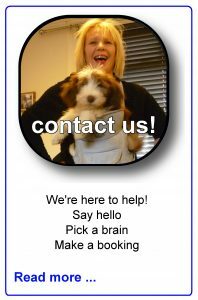 Affinity Dog Training, Northampton- fun and informative dog & puppy training classes, one to one training sessions and dog walking. ADTB qualified using kind, common-sense effective methods. 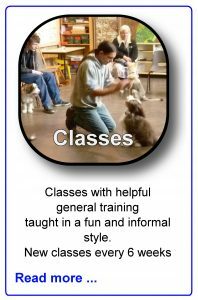 The fun way to train your dog! Happy dogs and proud people. 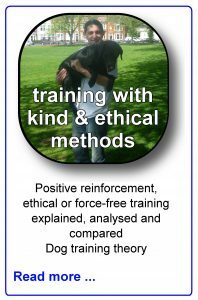 Make life easier with down to earth training using kind, scientific methods… at fair prices. 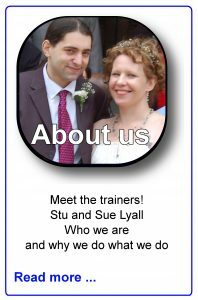 Experienced, dedicated and caring trainers. Practical and effective training. 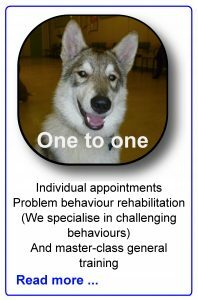 Fun training for general behaviour and nice manners. 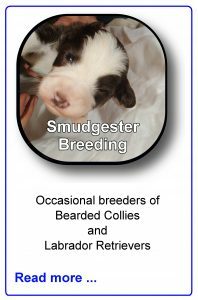 Hi, We are collecting our new pup on the 23rd June. 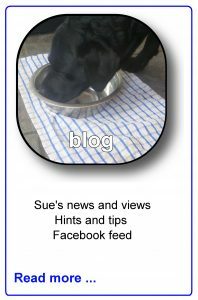 He is having his first jab on the 21st June. What date could he start the puppy classes? Do you have spaces? We are getting our new puppy this Sunday and would like to enrole him onto the course. He is having his second injections this Friday. When is the soonest we can get him onto the class? 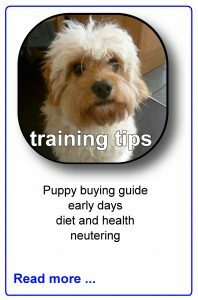 Pups can start as soon as their first injection is working (we follow the same rules as puppy parties at the vets). 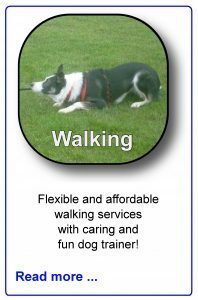 The Tuesday class, however, has only one space left so if that’s the one you’d prefer, please ring or text 0751 976 2411 or 01604 947728 asap.